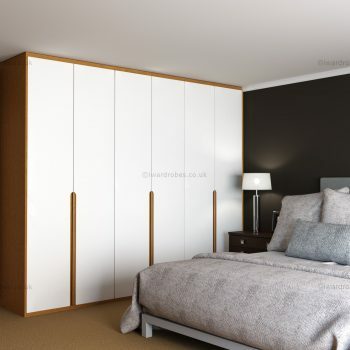 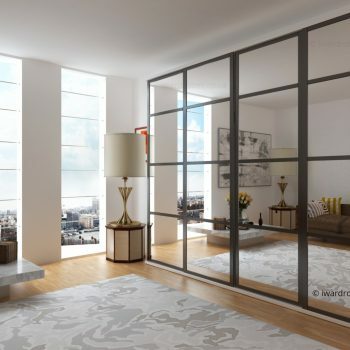 We are London-based custom made fitted wardrobe specialists. 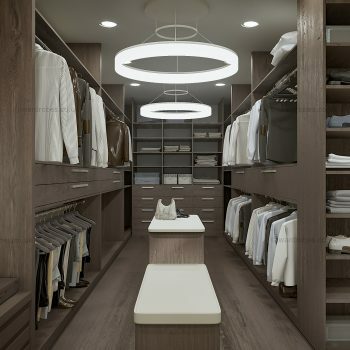 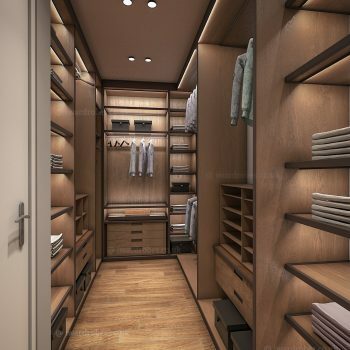 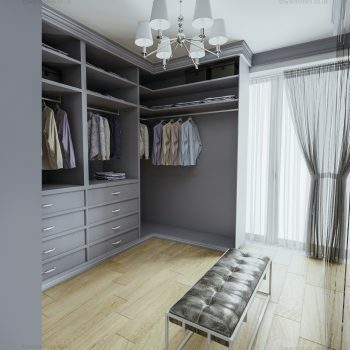 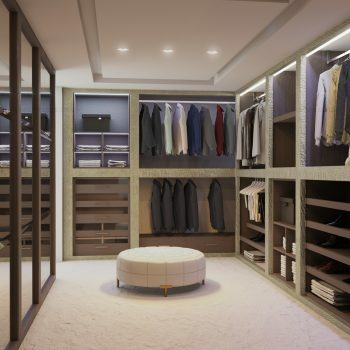 We believe that there cannot be two similar closets as every home is different with a special feel and feeling. 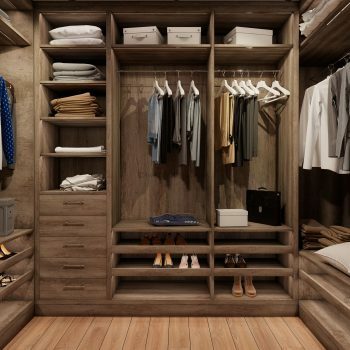 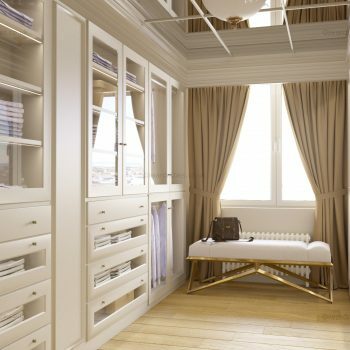 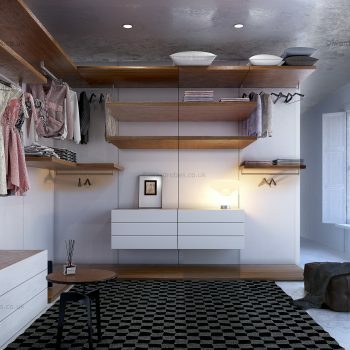 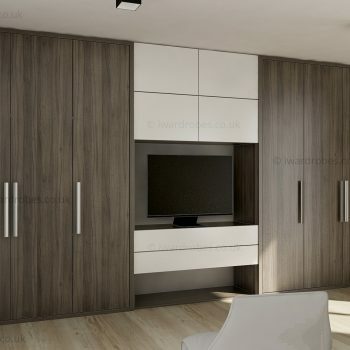 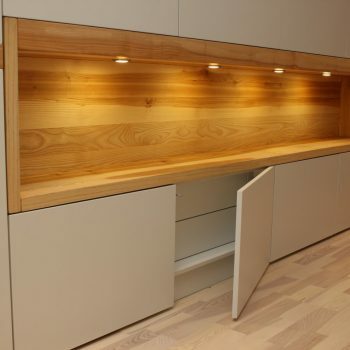 All our wardrobes are being made-to-order, but here are some fitted furniture ideas for your inspiration and ideas. 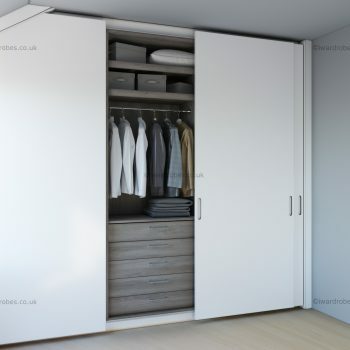 Our experienced team will do its best to help you to design the custom fitted wardrobe that would meet your needs and requirements. 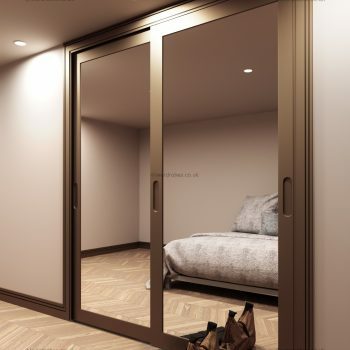 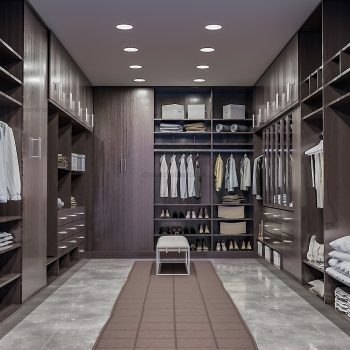 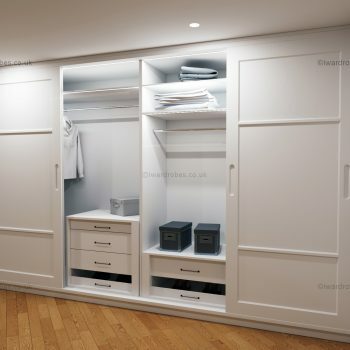 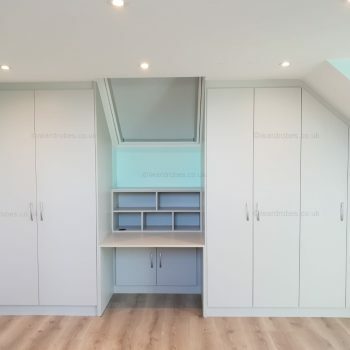 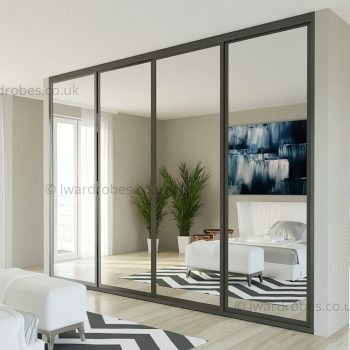 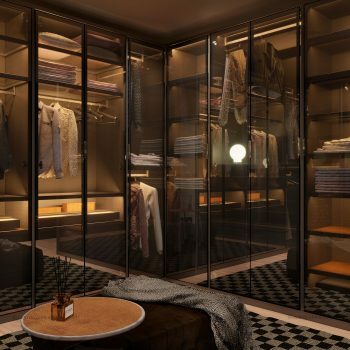 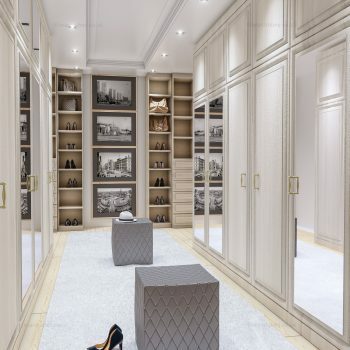 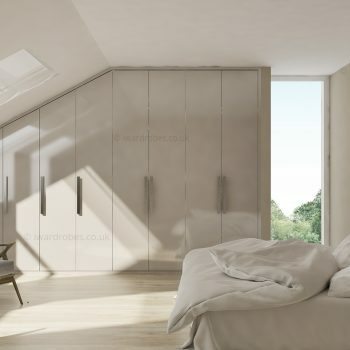 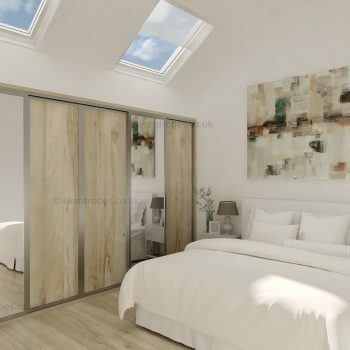 We have a vast experience in modern and traditional fitted furniture – custom walk-in wardrobes, bespoke traditional painted closets, made-to-measure modern hinged wardrobes, fitted sliding and mirror door storage solution. 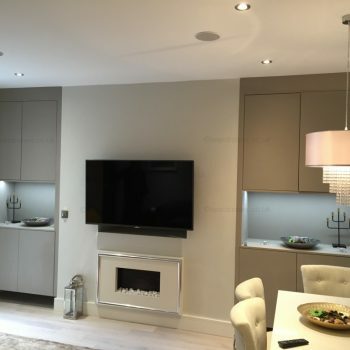 For a no-obligation design visit and a quote call us or email now. 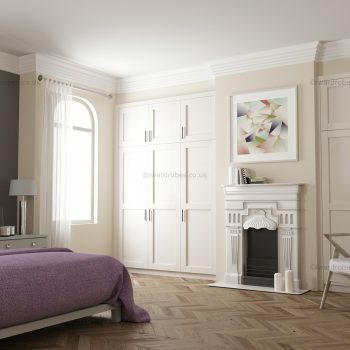 Our team is always here to help you with making your design ideas into reality. 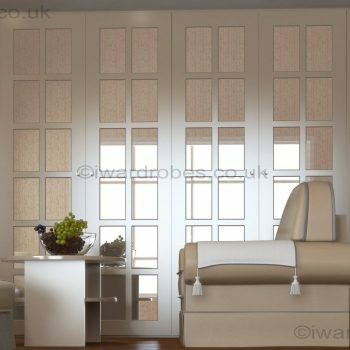 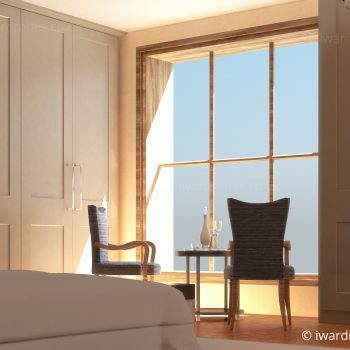 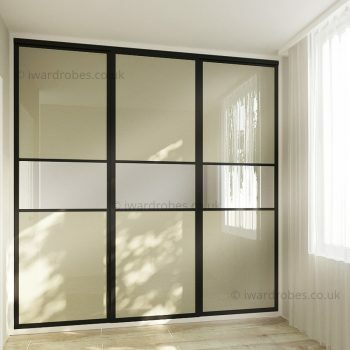 For a free designer visit and a quick quote call 020 3561 0820 or e-mail info@iwardrobes.co.uk.